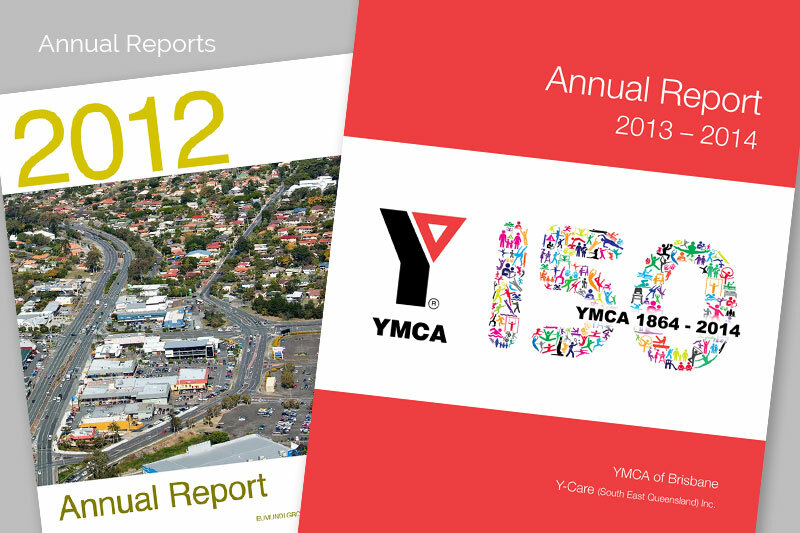 As a physical representation of your business and the products or services you offer, a good brochure can be the cornerstone of your marketing efforts. 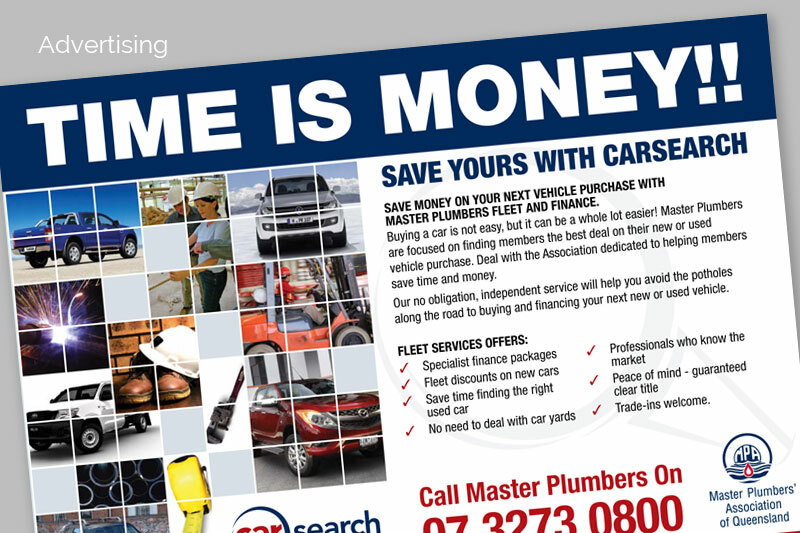 Here at Valley Edge we pride ourselves as Brisbane’s top provider of professional and brutally efficient brochures that are easy to read, catchy, pleasing to the eye and powerfully promote the offerings of our clients to their respective demographics. Regardless of the size and the scope of your business, a good brochure can make a huge difference when it comes to conversion rates, repeat sales and just attracting more customers. As experts in all things printed, we can understand the importance and sheer marketing power of a good brochure, and we can help you get the perfect one for your business. 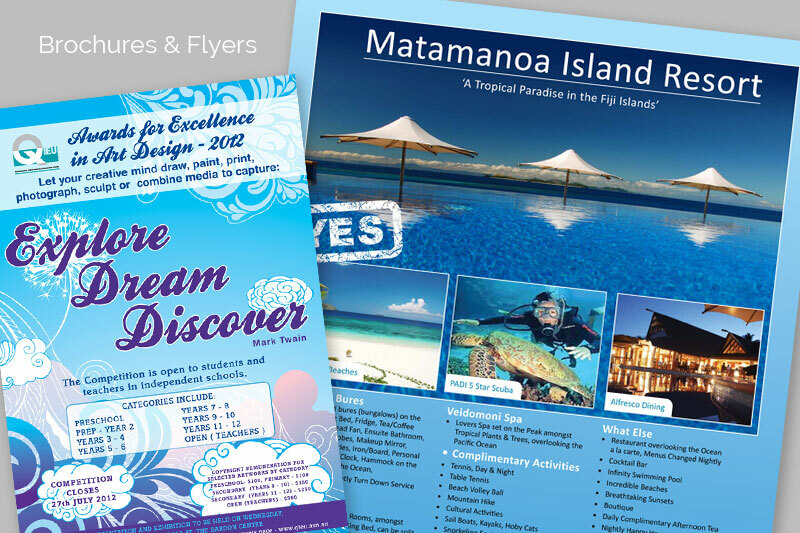 We combine our decades of expertise with state-of-the-art equipment to create professional brochures that just can’t go unnoticed. 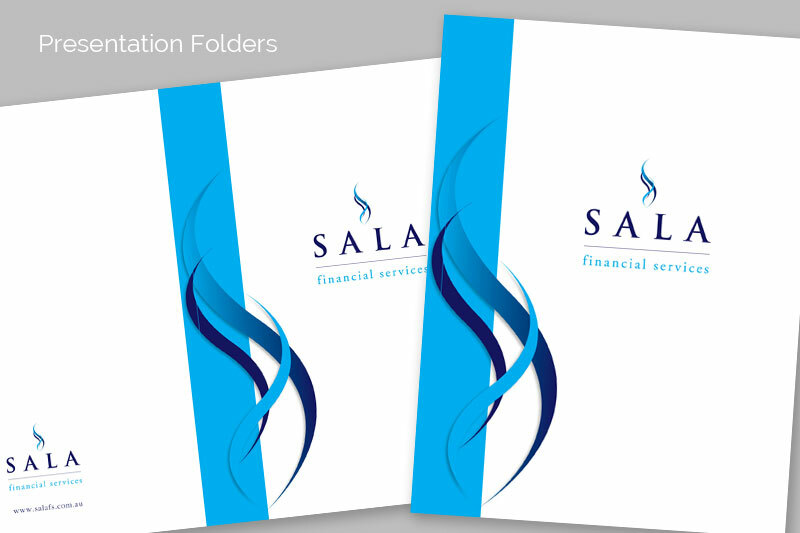 And more, all available in a wide range of sizes, colours and numerous other customised options to realise the ultimate brochure for your business. 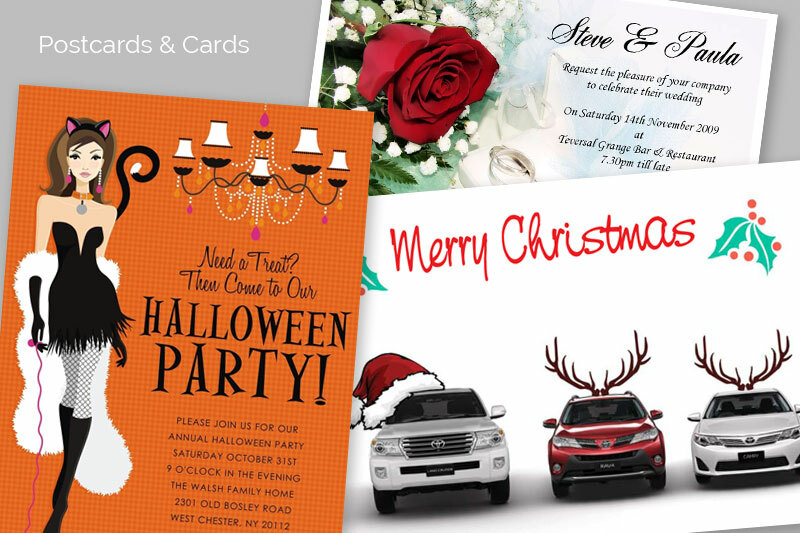 We can also convert your new or existing brochure into a digital brochure to use on your business website, email newsletter and social media pages. We are always eager to help businesses spread the word and showcase their offerings through some of the most amazing brochures in the market. 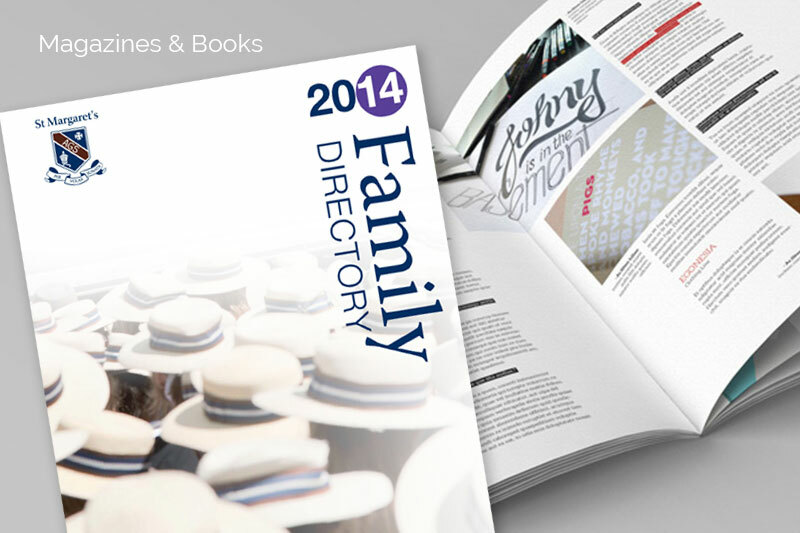 Contact us today to find out how we can help you attract more customers than ever before with your new brochures.